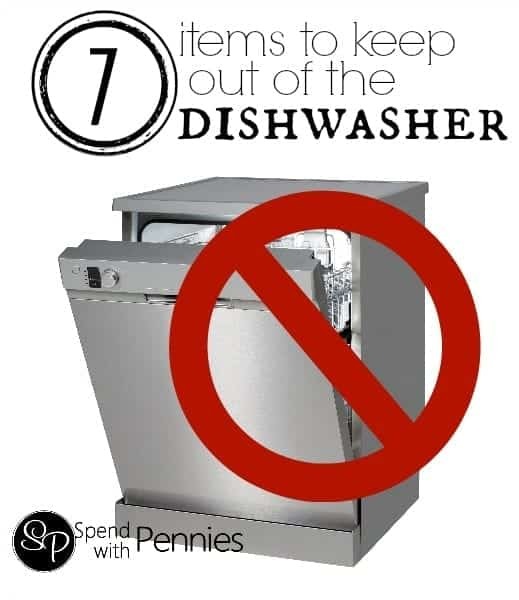 Items that should never go in the dishwasher! Pin it to SHARE and SAVE it! Tin or aluminum. If you want to save them, rinse them in the sink. 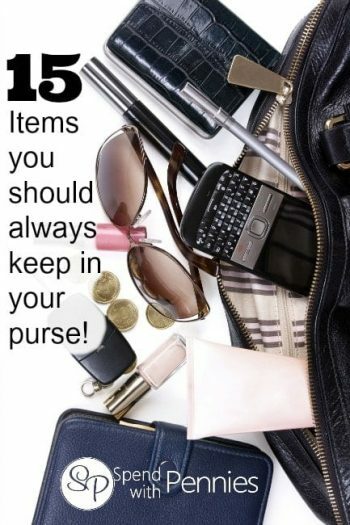 This also includes disposable aluminum pans. Wooden utensils. They will crack, break and dry out. 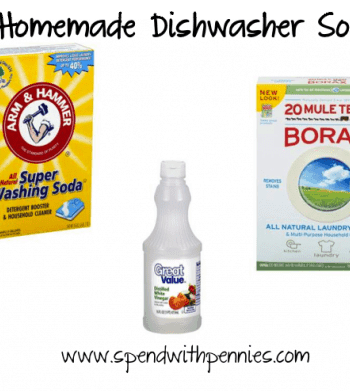 Wash them by hand…. the same goes for anything wood including cutting boards and wood handles. Fine china & crystal. That stuff is expensive and can be totally destroyed if thrown in the dishwasher like a common household plate (especially those with a gold/silver trim). Old plastic containers. If you save containers from deli meats, yogurts or ice creams for storage then be sure you never put them in the dishwasher. They won’t be able to stand up to the heat. Non-stick cookware. This one is still up for debate… Although it usually states NOT to put non-stick pots and pans in the dishwasher on all of the boxes and instructions, a lot of people still do. Really, if your pots and pans are non-stick, they’re usually just a quick wipe away from being clean anyhow! Knives. This may seem crazy but if you want your knives to last a LONG time, it is best to wash them by hand! Putting them in the dishwasher, damages and dulls the blade. Travel Mugs. This will vary from mug to mug (so be sure to check yours before they go into the dishwasher). It can cause plastic to crack, seals to warp and it can leave water between the layers which is a great place for bacteria to thrive! 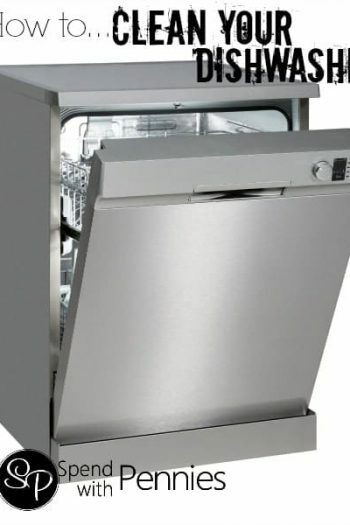 Do you have specific items that you don’t put in the dishwasher? 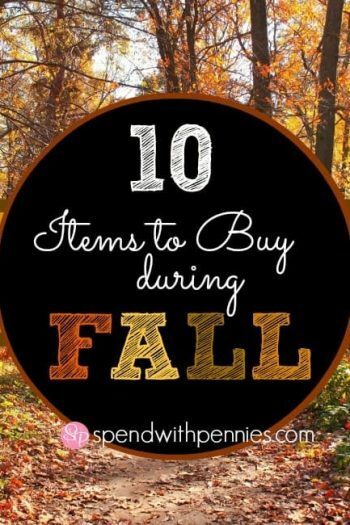 10 Items to Buy During Fall! 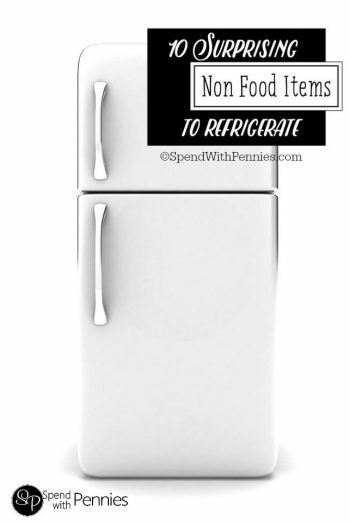 Non-Food Items that should be stored in the fridge!